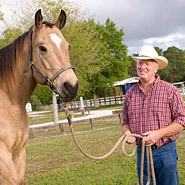 Bling For Horses offers horse owners the chance to make their horses a stand out in any crowd. 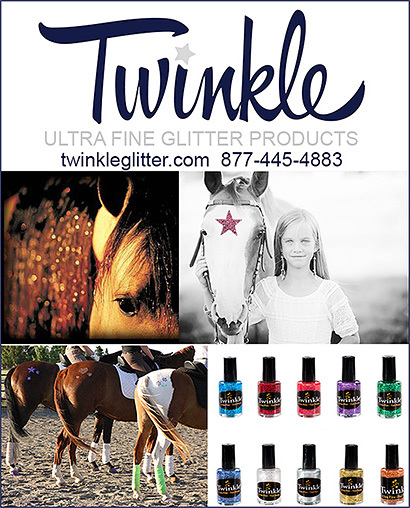 Products to Bling Your Horse helps horses to sparkle and shine. If you are going to a horse show, you want your horse to be as eye catching as possible. Make sure you have products for hoof, coat, tack, mane and tail to BLING your horse and enjoy showing off your horse wherever you go.